A new report released by Evolve IP, a cloud services company, reveals that mobility is the prime reason why businesses seek out cloud communications solutions. Among 1,024 surveyed, for those who already have some sort of cloud communication tool deployed, 76 percent have video capabilities already included but expressed the desire for mobility in those solutions. 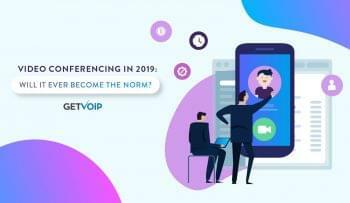 The survey also revealed that many IT professionals and executives have little understanding of the term “unified communications.” Only 1 in 4 surveyed said they were “very familiar” with the term, and 35 percent said they were not familiar with the term at all. Thirty-eight percent of organizations replace their phones every seven to 10 years. One in 4 has communications systems seven years or older. Twenty-seven percent of organizations plan to move to a cloud phone system as their next IT purchase. 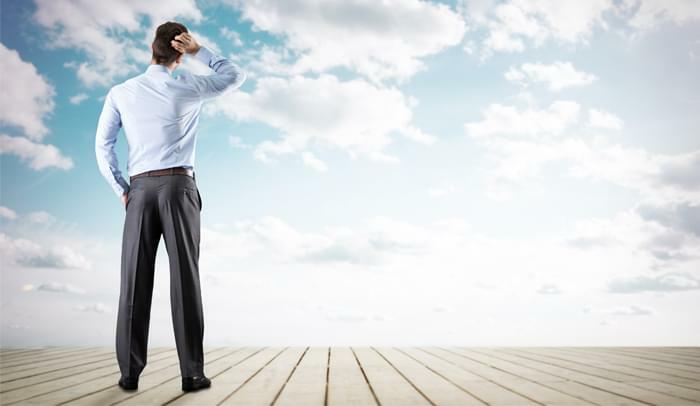 Only two out of 10 organizations plan to move to an on-premise phone system. Forty-one percent of cloud communication customers were happy with their solution’s mobility feature versus 24 percent of those with an on-premise communications solution. Three in 10 of cloud communications customers were very satisfied with the BYOD capabilities of their solution versus 14.5 percent of those with an on-premise communications system. Four in 10 of cloud communications customers were very satisfied with the productivity elements of their solution versus 23.5 percent of those with an on-premise solution.